Over the years, turmeric has been recognized for its medicinal properties. The spice’s active component, curcumin, may be the source of these benefits. Research suggests that this spice could help treat and prevent diabetes. Turmeric is a plant that comes from ginger root. 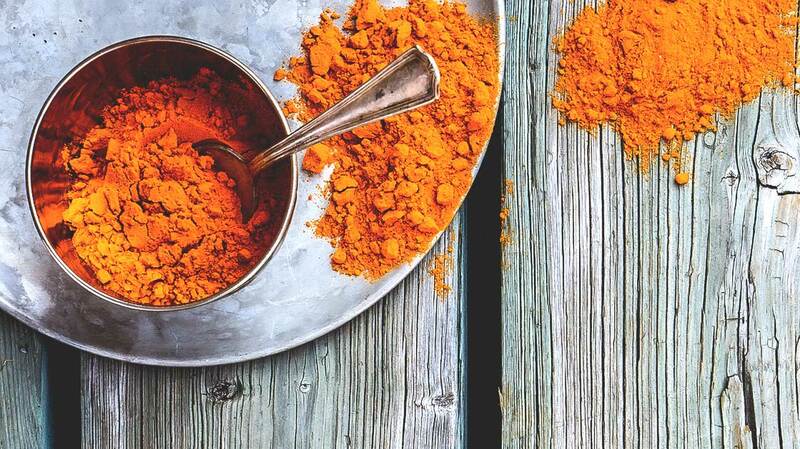 Over the years, turmeric has been recognized for its medicinal properties. It’s believed to have a wide range of health benefits, including pain relief and possible disease prevention. For example, curcumin, the active component in turmeric, may help prevent type 2 diabetes. Turmeric is a spice often found in Asian food and curries. It helps give the food its yellowish color. For centuries, it has been used in Eastern medicine for general health. It’s often used for improving liver and digestion functions, as well as for easing pain from conditions such as arthritis. The spice has a large following among alternative medicine users and is gaining popularity in mainstream medicine. Recently, it has received a lot of attention for its potential use in preventing cancer and other diseases. Turmeric is believed to have antioxidant properties that could help fight infection and inflammation. Turmeric’s active component, curcumin, is credited with many of the spice’s purported benefits. A 2013 review of studies suggests that curcumin can decrease the level of glucose in blood, as well as other diabetes-related complications. Researchers also found that curcumin may have a role in diabetes prevention. More clinical trials with humans are needed for a better understanding of curcumin and turmeric’s effects. Turmeric is generally regarded as safe for consumption. When curcumin, the active component of turmeric, is taken in large doses — more than is typically consumed in a meal flavored with turmeric — it may cause unpleasant side effects. A high dosage is typically considered above 4 grams of curcumin daily. Repeatedly consuming large amounts of turmeric may cause liver problems. If you have gallbladder disease, you should avoid turmeric. It may worsen your condition. Consult with your doctor before using turmeric. They can assess your medical profile and discuss the potential benefits and risks. Generally, diabetes management means sticking to a healthy diet, exercising regularly, and maintaining a balanced lifestyle. Your doctor will work with you to help you develop the best management plan for you. Most diet plans emphasize eating more whole foods. These foods include vegetables, fruits, and grains. If you have diabetes, it’s important to seek out foods that are high in fiber and low in sugar. This can help you to better maintain your blood sugar levels. Doctors usually recommend regular exercise and activity, as this will also help to lower and stabilize your blood sugar levels. If you have type 2 diabetes, you may be able to manage your condition through diet and exercise alone. People with type 1 diabetes, and some people with type 2, must also take insulin medication. Be sure to read the label on all supplement packages and follow the instructions carefully. If you’re unsure of the dosage, speak with your doctor. As with other supplements, it’s often wise to start with a low dosage and gauge how you’re doing. You can build up from there. Turmeric may increase urinary oxalate levels or worsen anemia. Use it with caution if you have a history of kidney stones or anemia. Be aware that although most people can tolerate turmeric, some might find that it doesn’t agree with their stomach. Others could have allergies. Start with a smaller dosage. Avoid buying in bulk. Like other spices, it has its best properties when it is fresh. Whether you take the supplement or decide to add turmeric to your food, buy only what you need for the immediate future. If you cook with turmeric, understand that it doesn’t have the same health benefits as a supplement. The heat will take away some of the medicinal value. Pairing fat or oil with turmeric can improve the absorption of curcumin and bring more benefits.